Funko’s San Diego Comic-Con Pop Up Shop is coming back for 2017 with all kinds of awesome exclusives featuring the characters of Warner Bros’ Looney Tunes and Hanna–Barbera! 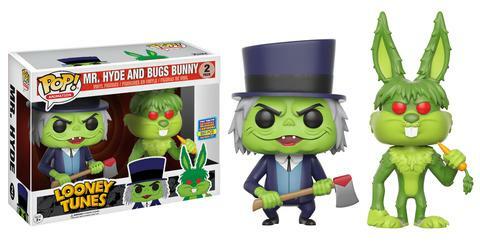 The SDCC 2017 Funko Pop Up Shop will have a little bit of everything, from Pop! 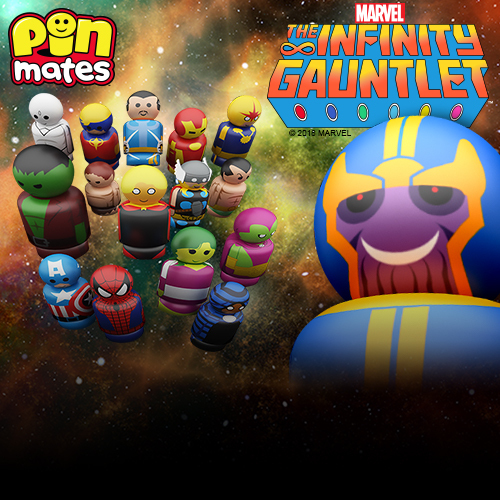 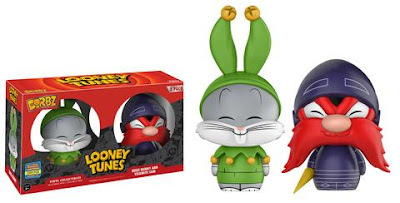 and Dorbz vinyl figures to Rock Candy figures and more! 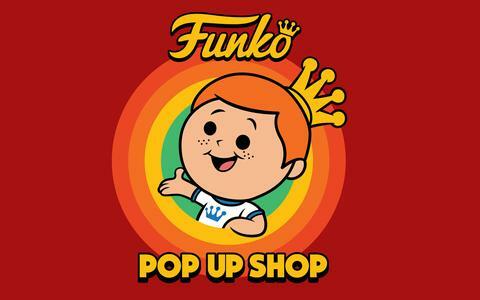 The 2017 Funko SDCC Pop Up Shop will take place Thursday-Sunday, July 20-23, from 10am-3pm at 448 West Market Street in the Marina District (directly across from the Grand Hyatt Manchester). 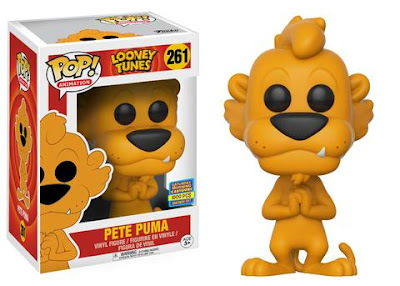 Check out all of Funko’s awesome San Diego Comic-Con 2017 Pop Up Shop Exclusives Part 1: Looney Tunes Pete Puma Pop! (LE 1,000), Looney Tunes Mr. Hyde & Bugs Bunny Pop! 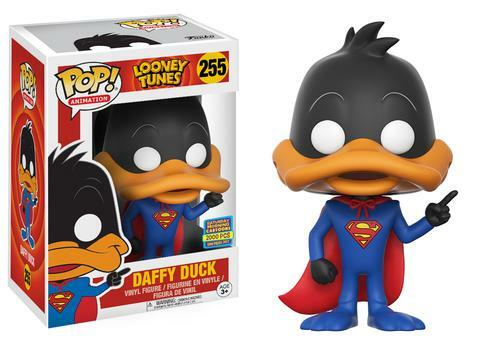 2 Pack (LE 850), Looney Tunes Super Hero Daffy Duck Pop! 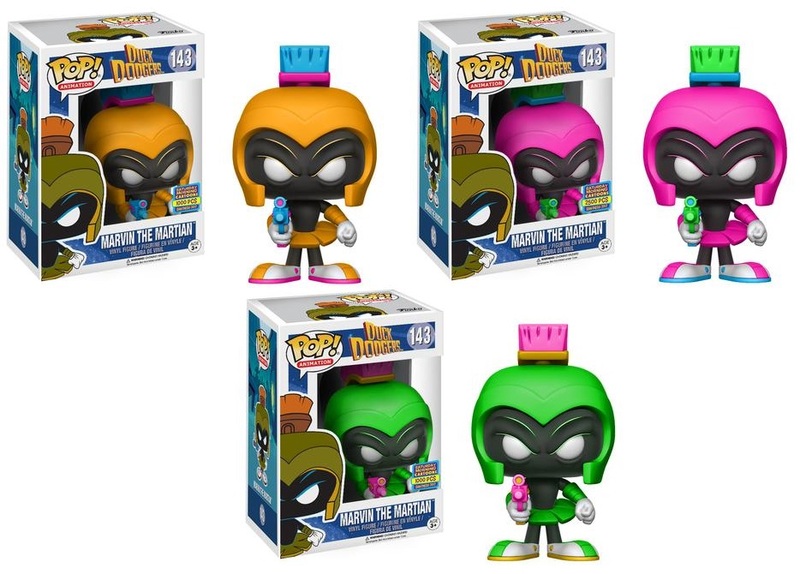 (LE 2,000), Duck Dodgers Neon Lime Marvin the Martian Pop! (LE 1,000), Duck Dodgers Neon Magenta Marvin the Martian (LE 2,500), Duck Dodgers Neon Orange Marvin the Martian (LE 1,000), Hanna-Barbera Astronauts Dorbz 4 Pack with Huckleberry Hound, Yogi Bear, Boo Boo and Mr. Jinx (LE 1,000), Jester Bugs Bunny & Knight Yosemite Sam Dorbz 2 Pack (LE 2,700), The Flintstones Wilma Flintstone Rock Candy, The Flintstones Betty Rubble Rock Candy, and The Jetsons Judy Jetson Rock Candy (LE 2,000). 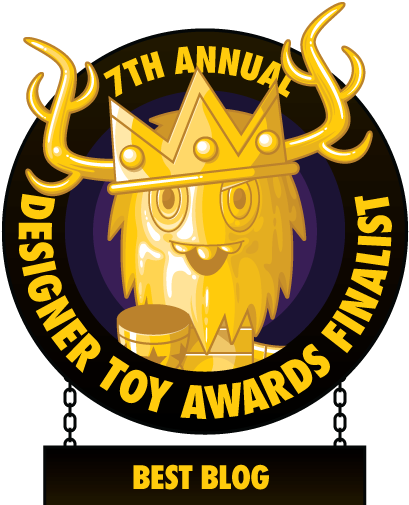 Check out all of Funko’s awesome San Diego Comic-Con 2017 Pop Up Shop Exclusives Part 2: The Jetsons Yellow, Pink and Orange Rosie the Robot Pop! 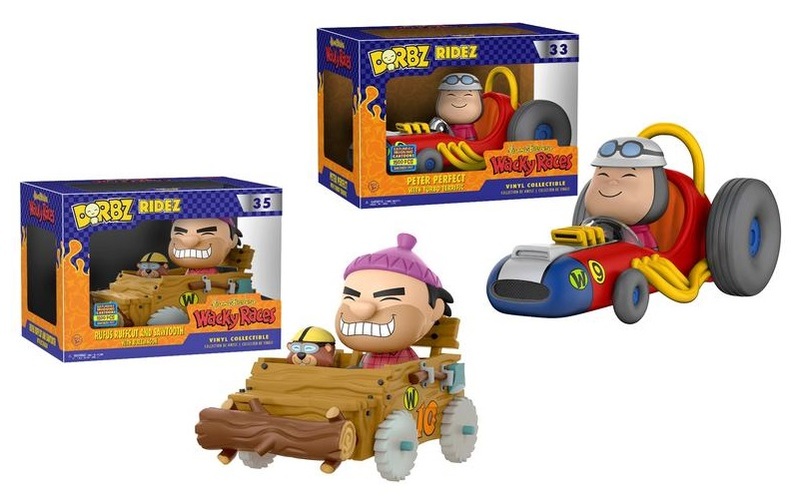 3 Pack (LE 2,000), Hanna-Barbera Wacky Races Rufus Ruffcut and Sawtooth Pop! 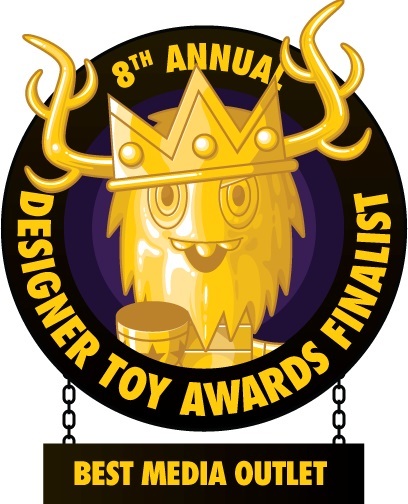 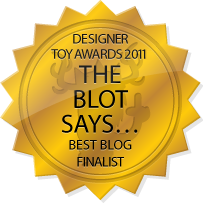 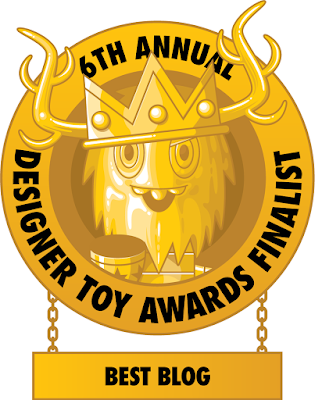 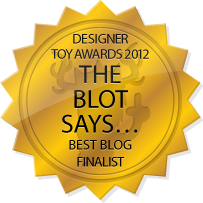 (LE 750), Hanna-Barbera Wacky Races Rufus Ruffcut & Sawtooth Dorbz Ridez (LE 1,500), Hanna-Barbera Wacky Races Peter Perfect Pop! 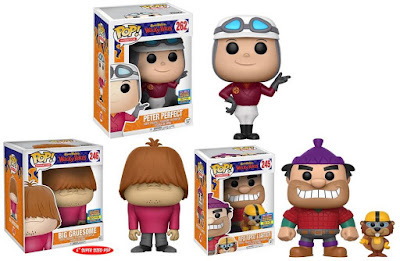 (LE 750), Hanna-Barbera Wacky Races Peter Perfect with Turbo Terrific Dorbz Ridez (LE 1,500), Hanna-Barbera Wacky Races Big Gruesome 6” Pop! (LE 1,600), Lime Flocked Scooby Doo Pop! 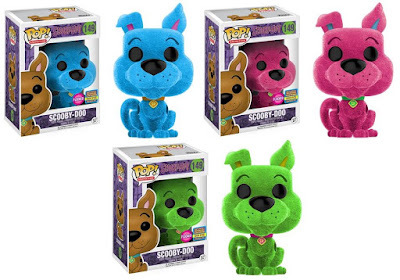 (LE 1,000), Magenta Flocked Scooby Doo Pop! 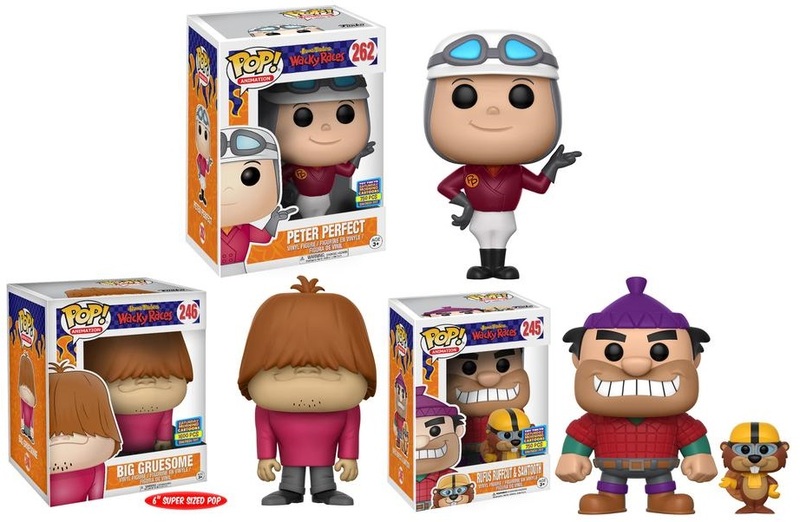 (LE 1,000), Blue Flocked Scooby Doo Pop! 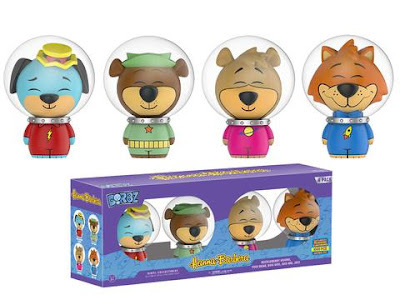 (LE 2,500), Huckleberry Hound Dorbz 8 Pack (LE 1,500), Marvin the Martian Pop! Soda 4 Pack (LE 400), and Huckleberry Hound Pop! 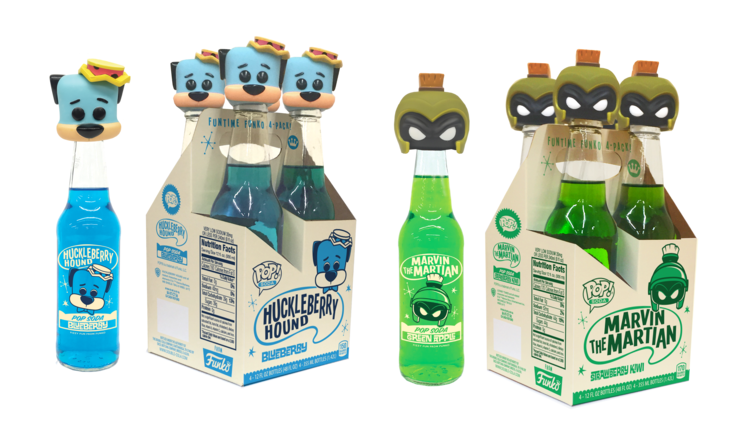 Soda 4 Pack (LE 400).